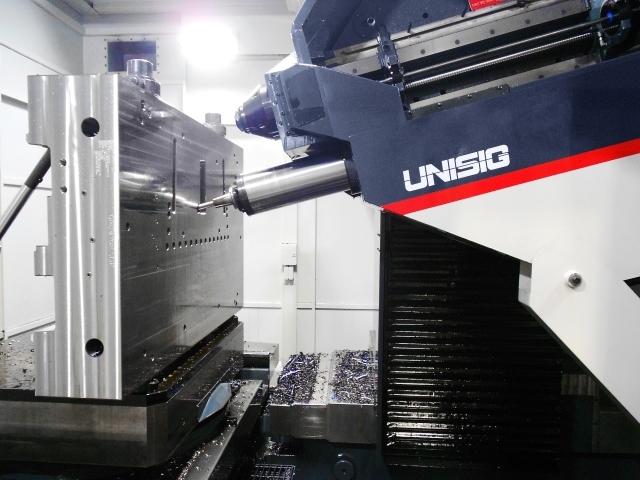 UNISIG is expanding its product line with new USC and USC-M Series machines. 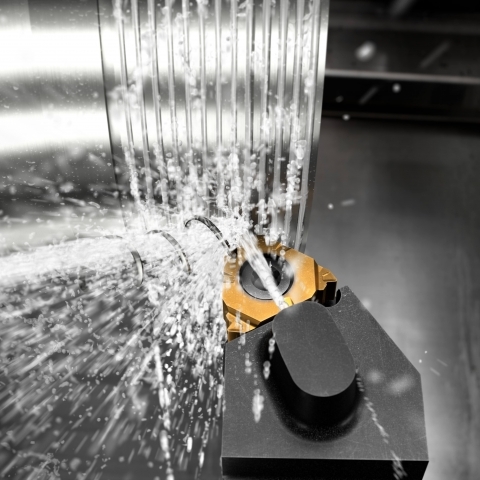 Cutting tool and tooling systems specialist Sandvik Coromant has introduced the CoroCut system developed exclusively for face grooving. 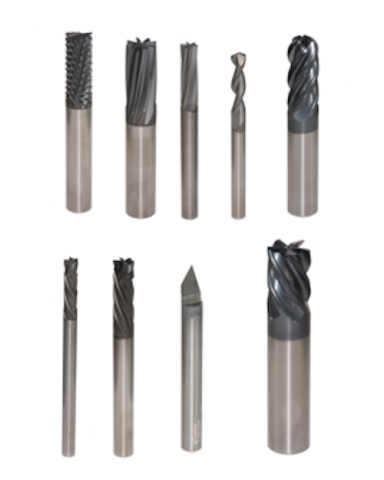 Iscar has announced two new tools with replaceable solid carbide cutting heads: the Iscar Multi-Master milling line and the ChamDrill line in drilling. 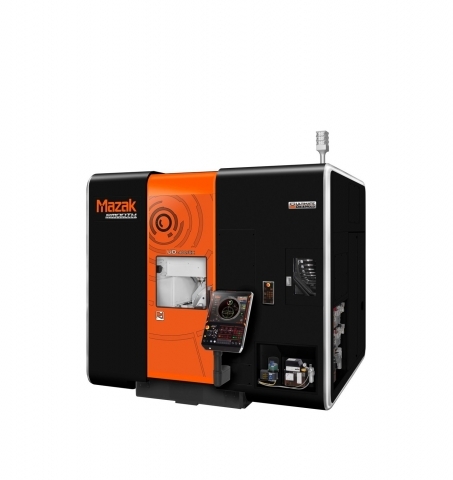 The new Ultimate Die & Mold (UD) 400/5X vertical machining centre from Mazak delivers precise five-axis machining in a small footprint platform. 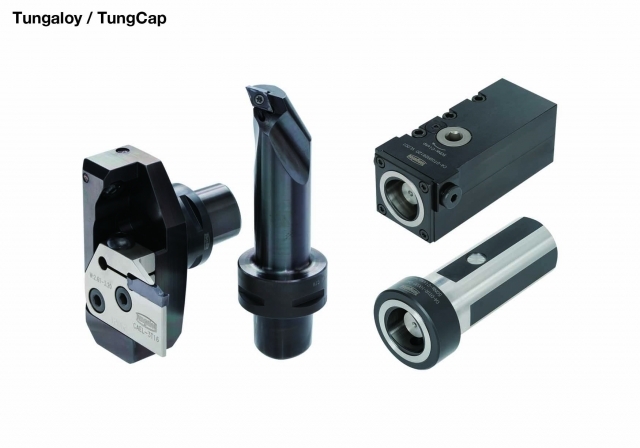 Tungaloy is expanding its TungCap PSC quick change tooling system family to include cutting heads and clamping units in C3 and C4 coupling sizes. 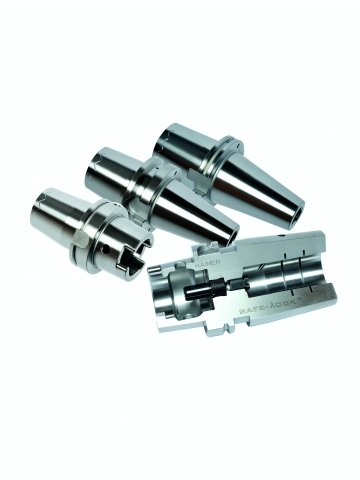 The Safe-Lock pull out protection system from HAIMER ensures safe cutting tool clamping. 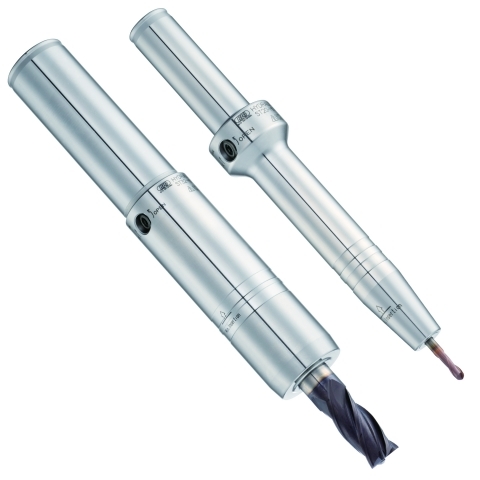 Seco Tools has introduced Jetstream Tooling high pressure coolant technology for threading shank holders. 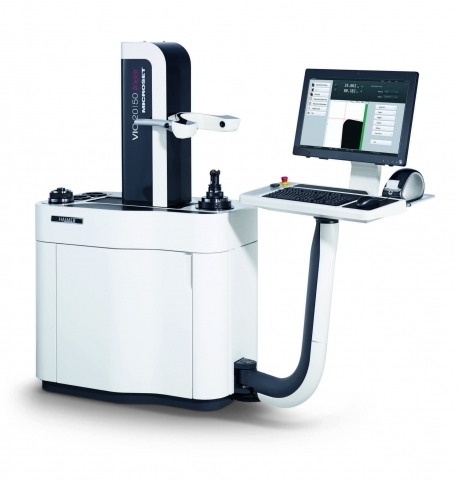 HAIMER will feature their Microset tool presetting machines along with all core HAIMER products and technologies this May at the Montreal Manufacturing Technology Show (MMTS). 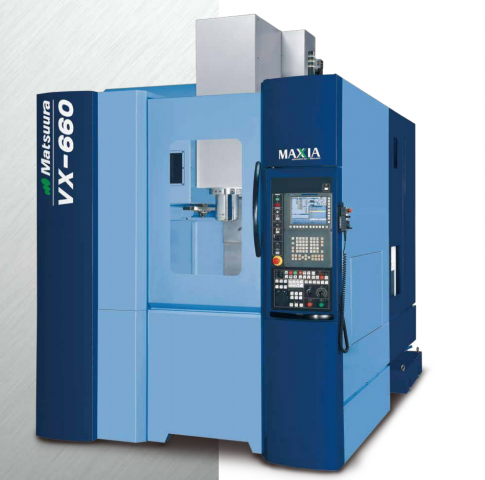 Elliott Matsuura Canada will showcase the new Matsuura vertical machining centre, the VX-660. 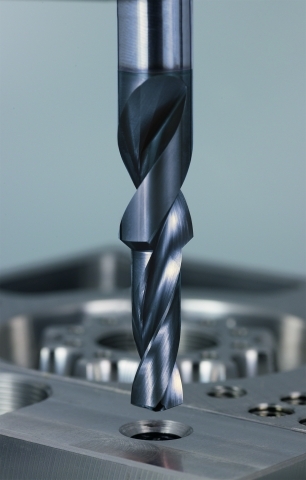 A new carbide step drill program was launched by Emuge Corp. 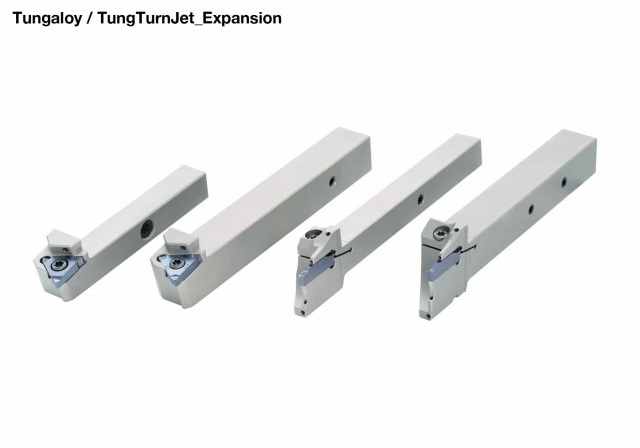 The TungTurn-Jet family of high-pressure, coolant-through toolholders from Tungaloy is being expanded to include parting-off and external threading toolholders, with the DirectTung-Jet capability for high efficiency in Swiss lathe applications. 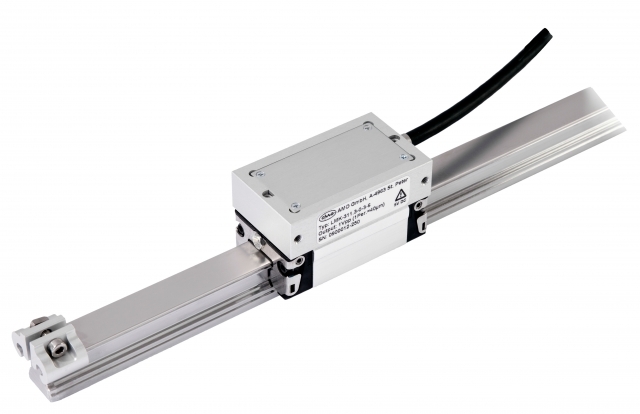 The AMO LMF 9310 multi-section linear encoder has been added to the line of robust linear encoders from Heidenhain. The ProLeiS MES System is now available from Tebis America. 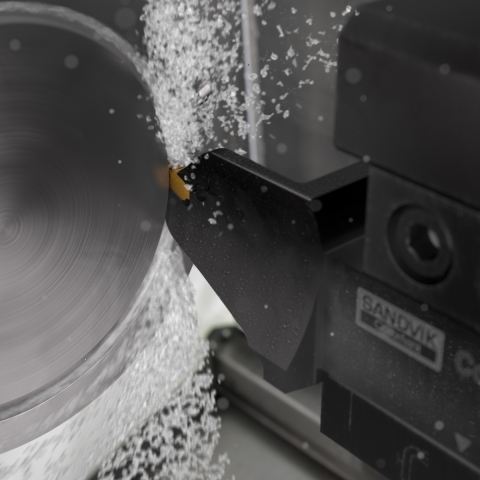 The CoroThread 266 thread turning tool from Sandvik Coromant features precision over and under coolant to improve process security and maximize efficiency. 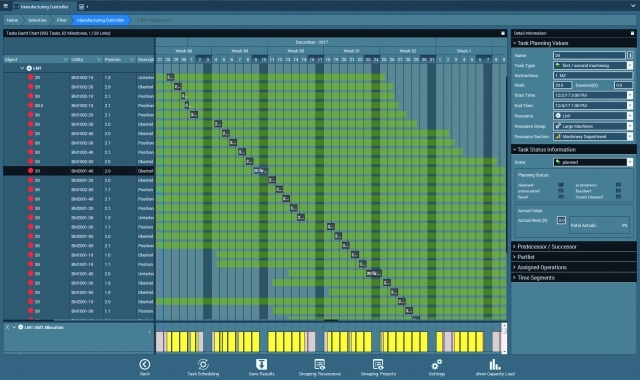 LMT Onsrud has launched and significantly expanded its offerings in seven key product series. 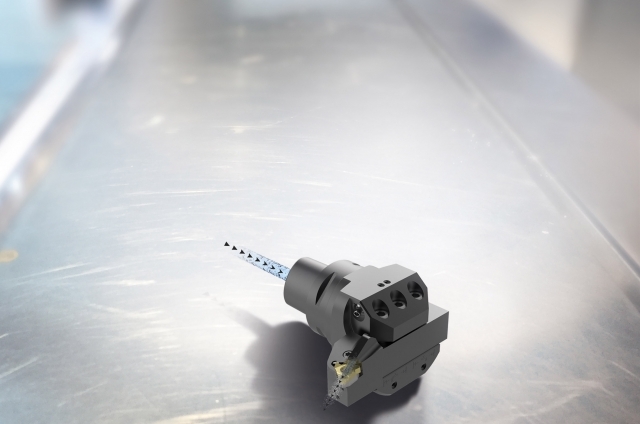 The new Heavy Duty Shrink Fit Chuck from Haimer has been developed for heavy duty use in the heavy machinery and aerospace industries. 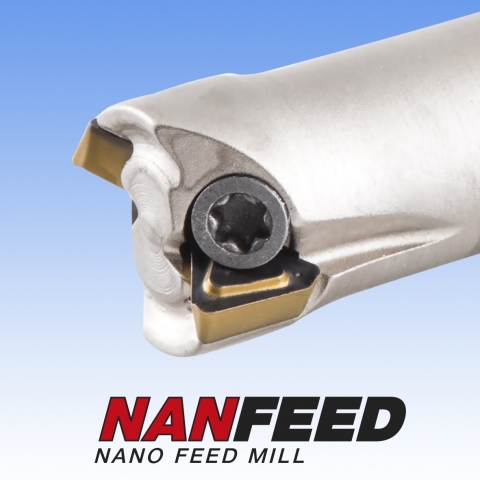 The new captive locating screws and captive jig pins introduced by Carr Lane are quick-acting, all-in-one assemblies designed to keep all tooling at hand. 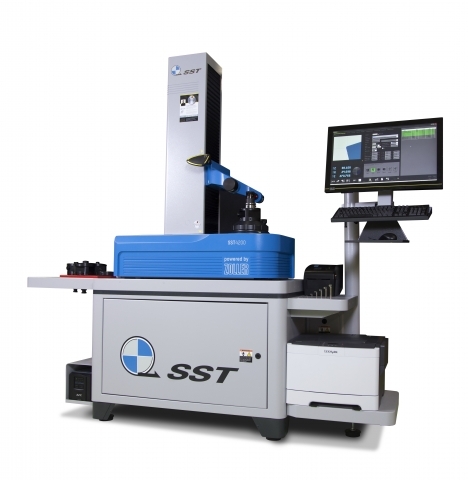 SST has introduced the SST 4200 tool presetter for high precision parts manufacturing. 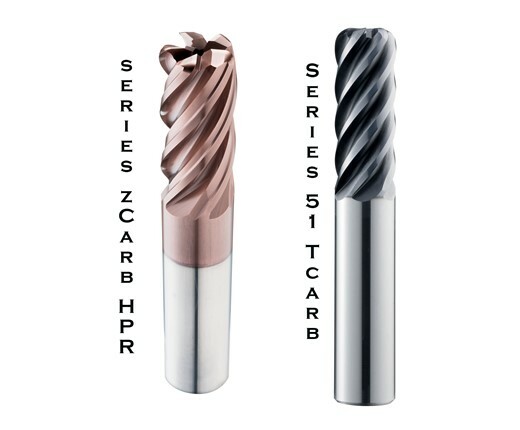 Kyocera has added to its T-Carb tool lineup with 58 new items featuring a corner radius. A new hydraulic tool holder featuring extremely slim design has been introduced by BIG KAISER.